Luckily for us, new beers and breweries popping up in the Chicago area are becoming a common occurrence. The latest addition to the bevy of choices is Manhattan, Kansas based Tallgrass Brewing Co. 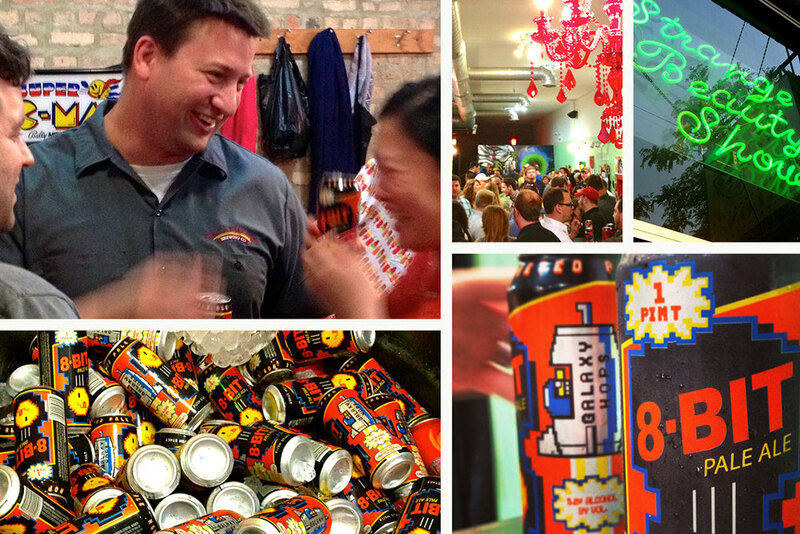 In collaboration with their local distributor River North Beer, Tallgrass put on a great launch event in Ukrainian Village and showed us all why they'll be able to hold their own here in Chicago. The event itself was not where you might expect to find a new beer launch gathering. Strange Beauty Show's tiny space serves as a hair and makeup salon by day and event space by night. A great selection of finger food was provided by local chef Matt Brems – which, with the giant bucket of free beer brought by Tallgrass, made for a great pairing. 1, 2, 3 lovely beers begging to be tasted. Tallgrass brought along three of their staples to introduce to Chicago. First up, their 8-Bit, a simple but extremely satisfying Pale. The beer itself is great but the old school gaming theme had already sold us before we'd even tasted it. They also produced an excellent promotional video (below) which should convince you to give this one a chance, regardless of your beer preferences. The Velvet Rooster, Tallgrass' second offering, is a Belgian Tripel and something we at The Hop Review generally tend to steer away from. However, this one was a real surprise as the easy drinking smooth taste make it very approachable . The next time we find ourselves wanting something on the opposite end of the hop scale, we'll be sure to circle back to the Velvet Rooster. We're happy to say that not much has changed with our second go-around with the Ethos. 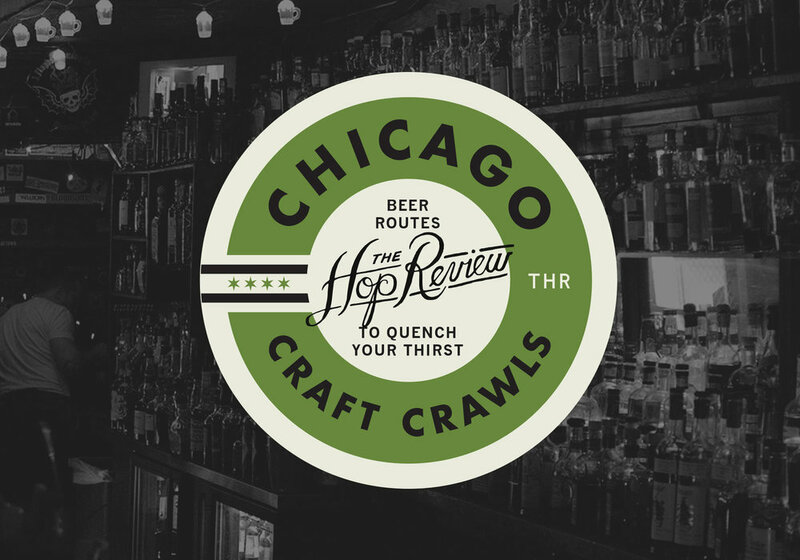 If this becomes readily available in Chicago there's no doubt it will be seen along side our other go-to's for a mid-summer hop slam. Overall a great experience with Tallgrass and we can't wait for the rest of the city to get a chance to get in on the action. Check them out on Facebook and Twitter to find out when they're coming to a tap near you.